Why yes, I do have a slight obsession with serums. I stopped using plain ole’ moisturizer and lotion on my face months ago and have never looked back. To some people, the thought of putting oils on your face sounds like a bad idea. Well if you use the right types, it’s actually super beneficial and WON’T clog your pores. Here’s a list of my fave serums. You might think 8 different serums sounds like a lot. One for every day of the week and then some! Just kidding. Skincare should be simple and you only need ONE. But as a blogger, I’ve tried tons of serums and these are the ones that have always stuck out the most to me. It also depends on what type of skin you have and what types of oils work best for that. The price tag might shock you on this one, but that’s because the ingredients are insane (in a good way). All organic and wildcrafted, including ingredients like maracuja, pomegranate, and the rare prickly pear seed oil which actually contains 150% more vitamin E than argan. It’s so earthy yet delicate. 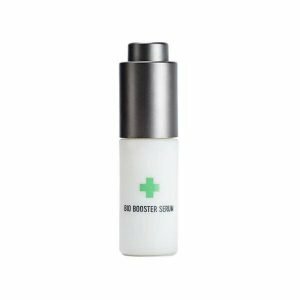 It’s fast-absorbing and has a dry finish, which I like because my skin is pretty dewy and oily. I find that it works really well under sunscreen and makeup, too. 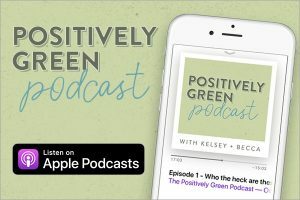 Code ORGANICALLYBECCA saves you at checkout! What I love most about this one is the smell – so incredible! Bright, fruity, and awakening. The main ingredients are Siberian sea buckthorn, borage, cranberry, and amaranthus squalane. These work together to regenerate cells, firm, hydrate, smooth lines and wrinkles, and bring skin to life. It’s a great everyday oil! 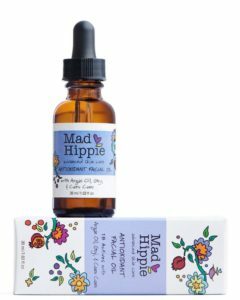 Made with organic argan oil, sea buckthorn berry, blueberry extract, pomegranate oil, camu camu berry, broccoli extract, raspberry seed extract, strawberry extract, goji berry, hemp seed extract, grape seed extract, and sunflower seed oil. (see full list of ingredients on their website, there’s actually even more awesome ingredients packed in there than what I listed!) Super hydrating and full of antioxidants to help protect against photoaging. These ingredients also act as a shield for your skin and protect against UV and free radicals. Great for underneath sunscreen or when you know you’ll be outside a lot. 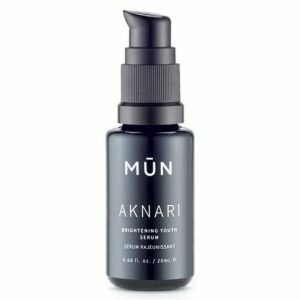 A fast-absorbing, non-greasy serum that is a simple, yet effective blend of organic prickly pear seed oil, argan oil, and rose oil (it smells rosy!). Packed with linoleic acid, vitamin E, and antioxidants. I also love using it as an undereye treatment. Code ORGANICALLYBECCA saves you at checkout! 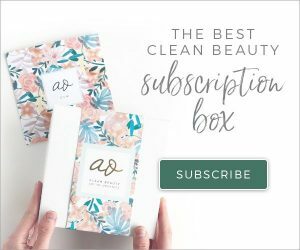 You’ve most likely heard of Argan oil and it’s amazing benefits! Hand-processed and cold-pressed from tree nuts, Argan oil is remarkably rich in vitamin E, antioxidants, and essential fatty acids. You can use this one in your hair and all over your body too! It moisturizes, softens, and soothes. Code ORGANICALLYBECCA saves you at checkout! 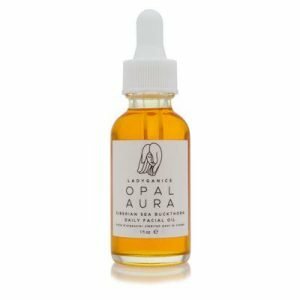 The feeling of this oil is really unique because it dries into your skin with a tightening effect; hard to describe but I love it! 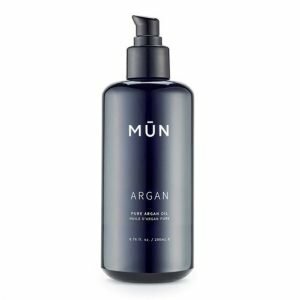 It’s packed with antioxidants and flower oils that moisturize, replenish damaged skin, promote well-aging, and reduce pore size. The main ingredient, jojoba, bio-mimics naturally produced sebum and is non-comedogenic. 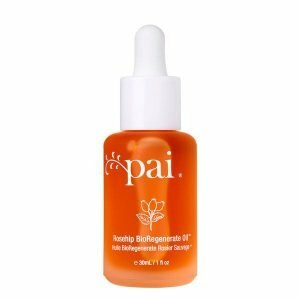 This serum is GORGEOUS and will also make you look a little more tan, bonus! It’s great for dull skin, damaged skin, blemishes, scars, stretch marks, sun damage, age spots, and fine lines. It has high concentrations of essential nutrients, omegas, and carotenoids. 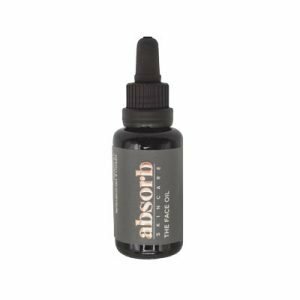 This serum conditions skin, improves firmness, and elasticity. Last but not least! 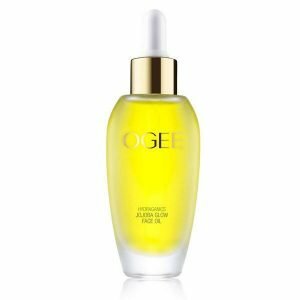 This serum repairs, rejuvenates, calms, hydrates, and improves complexion. The list of ingredients is incredible, too. Broccoli seed oil firms, organic turmeric calms and reduces redness. Organic raspberry seed combats breakouts, organic rosehip oil hydrates and brightens. I love to mix it with their SPF 30 Tinted Moisturizer for an extra boost. So there you have it! These are my absolute faves. For even MORE natural serums, check out my Faves page under the “Oil Serums” section. If you try one and find that it’s too oily, try using less. You really only need a little bit. Let me know in the comments if you use a serum and how you like it!